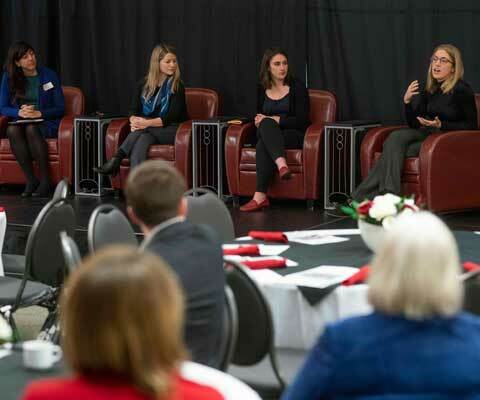 OTTAWA – Women account for an increasing percentage of full-time faculty on Canadian campuses, according to new data released by Statistics Canada. The Full-time University and College Academic Staff System (FT-UCASS) survey results, released this morning, show that 40 per cent of full-time academic teaching staff at Canadian postsecondary institutions are female, up from 36.6 per cent in 2010. Survey results also show a narrow salary gap between male and female faculty, with female academics earning 95 to 97 per cent of their male counterparts, depending on rank. 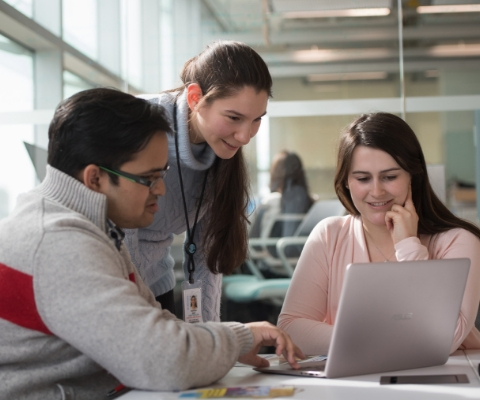 Canadian universities’ commitment to advancing equity, diversity and inclusion on campuses was reinforced with the launch in October of Universities Canada’s Inclusive Excellence Principles and five-year action plan. The first installment of this new data was released in April 2017. This is the first year since 2010 that Statistics Canada has collected data on full-time academic staff since the survey was cancelled in 2012. 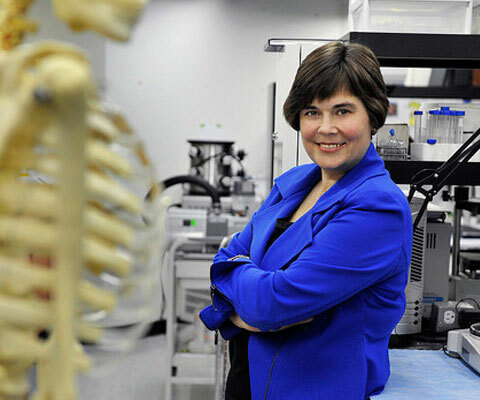 Universities Canada welcomed Minister of Science Kirsty Duncan’s decision to reinstate the UCASS survey in 2016, noting that it demonstrates the federal government’s commitment to evidence-based policy and decision making.